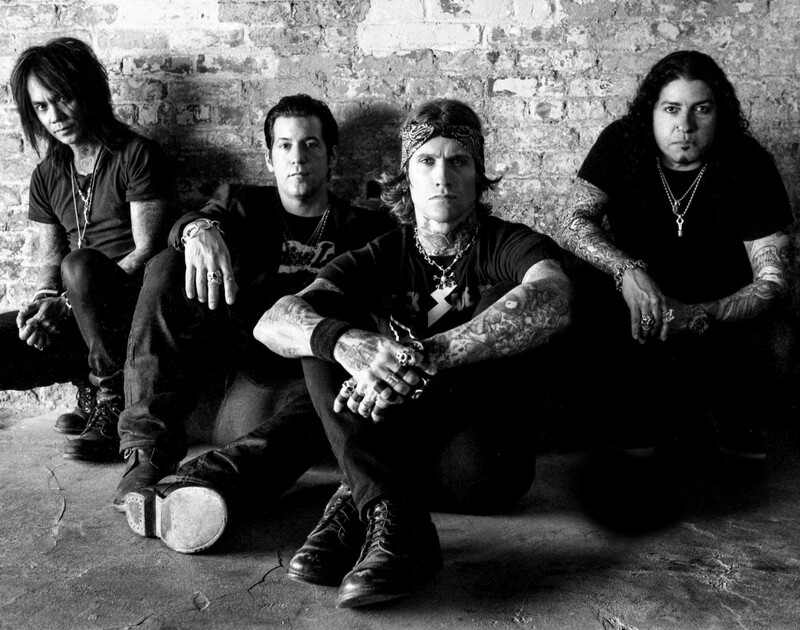 From the highest of highs to the lowest of lows, Buckcherry has seen both ends of the spectrum. Originally emerging at a time in music when Ricky Martin was Livin La Vida Loca, Buckcherry’s raw rock n roll sound stood out like a sore thumb. And they couldn’t have been more proud. Buckcherry is headed to New Brunswick to perform their only Atlantic Canadian stop at Moncton’s Casino New Brunswick on Tuesday February 11. All relevant show info can found online at www.casinonb.ca. First of all, what in God’s name possessed you guys to undertake a Canadian tour in the middle of winter? It always seems as though we get up to Canada in the wintertime. We do a significant amount of shows at other times of year too, though. The great thing about our Canadian fans is they are a hearty bunch. They don’t care about the weather. They get out to the show and get down with us. We’re so appreciative of that. You guys released your debut record in 1999 at a time when rock music wasn’t really a hot commodity. Did it feel like an “us vs. the world” kind of mentality because of that? It is a pretty well known fact that we had a lot of people laughing at us in Los Angeles. It wasn’t a time you could just be a rock band. You needed some kind of shtick to make people pay attention. Limp Bizkit were huge. There just weren’t a lot of calls for dudes playing rock music. The style is something that, regardless of what else is happening, will never really go out of style. There will always be a place for it. Your most recent record, Confessions, was released last year. Are you guys already looking forward to the next Buckcherry album? We are already working on new material for the next album. The big thing right now is hammering out what we will do with it: Will it be a full-length record? Will we release it ourselves or look to a label for help? 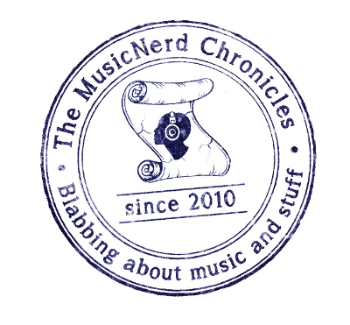 There are a lot of different conversations happening about how to continue getting music out to people. The business is changing so much. We just want to be ahead of the curve and continue doing what we are doing.